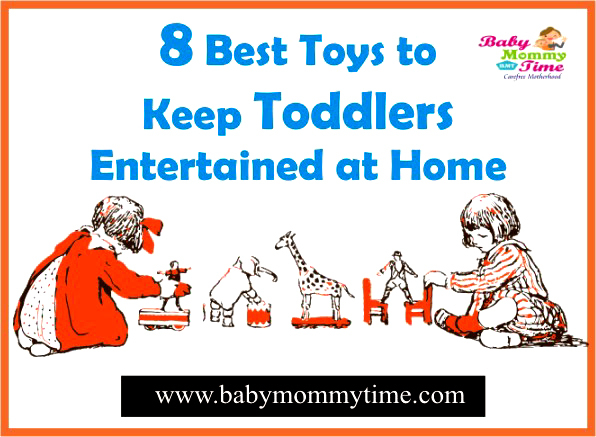 8 Best Toys to Keep Toddlers Entertained at Home - Babymommytime - Top Blogs on Baby Care, Parenting Tips & Advice. Choosing a right toys for your toddler, can be very tricky. 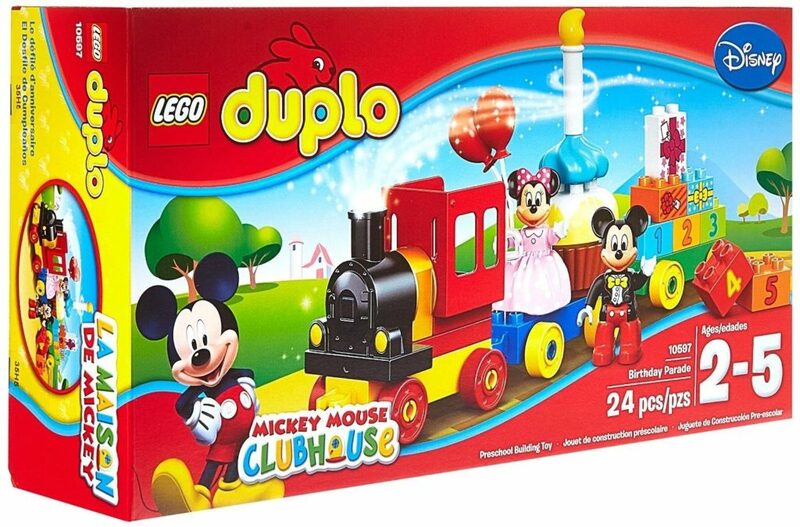 There are so many brands available in the market and offering a wide range of toys for every age group. But, when we talk about your kids, we just want BEST Toys. We need toys, which can make Toddlers Happy and Excited at the same time. Toys can play a crucial part in our Toddlers Life, as they help them in Boosting their Brain Development. No, need to get confused, many mothers, has prefer below mentioned toys for their Toddlers, to get them entertained and involved in Good Toys at Home. 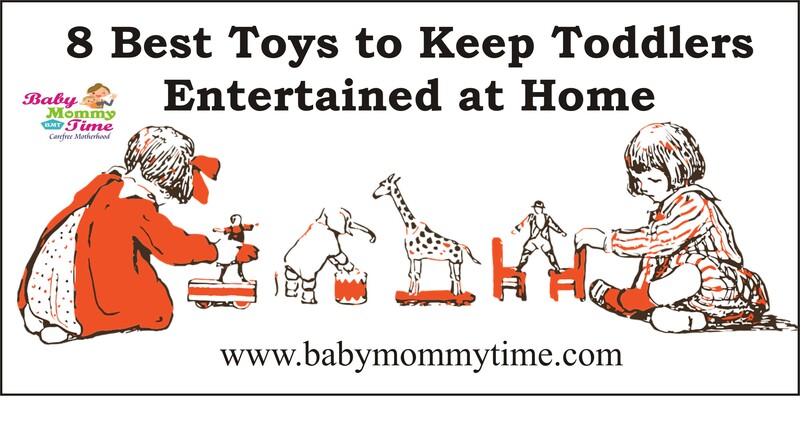 These toys can entertain your toddler and teach them something, at the same. 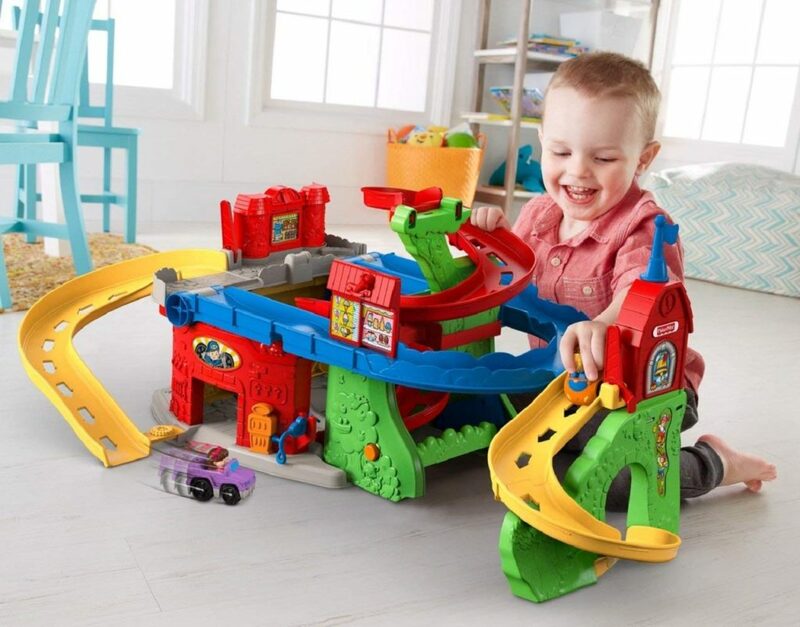 One of the best toy offer by Fisher price for Toddlers. Will build patience to sit at one place. Help in developing the Motor Skills. Learn to have better control on their Hands Coordination. Can be played with another child. The toddler will not get bored easily. Toys can be used by toddler till he oe she is 5 years old. Help in making Blocks, which will later help them in building harder blocks. Help in developing Motor Skills. Build interest in other LEGO Blocks. Help in learning balance skills.. Allow toddler to enjoy outdoor time. Will help in learning cycle later without any fall. Will build the interest towards Music. Easy to carry and can be a part of your kids holiday. 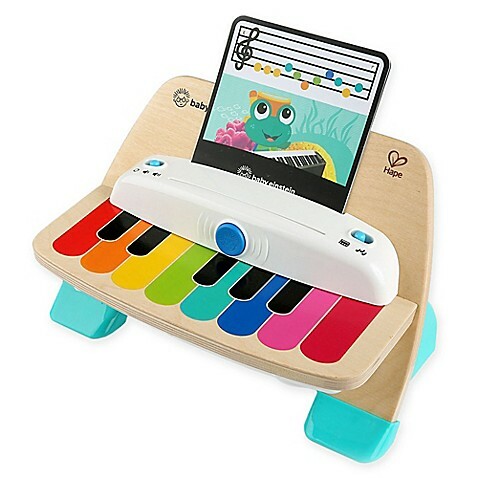 Help in color coordination by matching the color-coded notes on the sheets to the keys on her piano. Good Phyiscal activity at home. Can be play with other members in family. Not a regular toy or game. 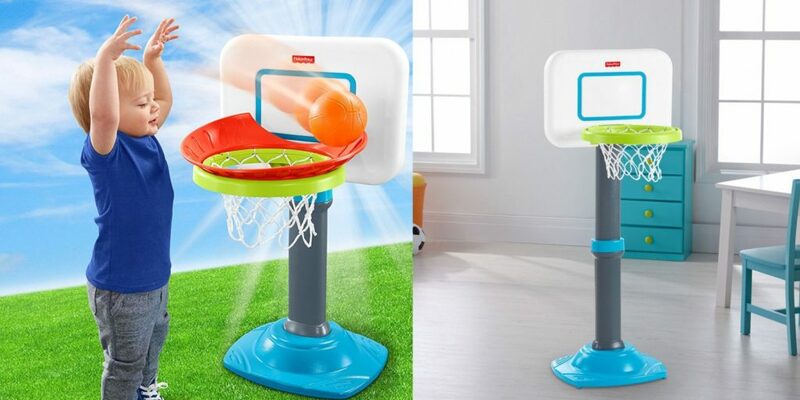 Can be played indoor and outdoor. Will help your toddler to make more friends. 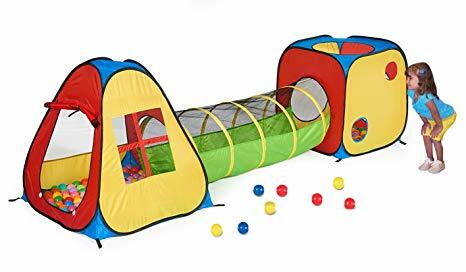 Toddler can play, lots of other games inside the tent.